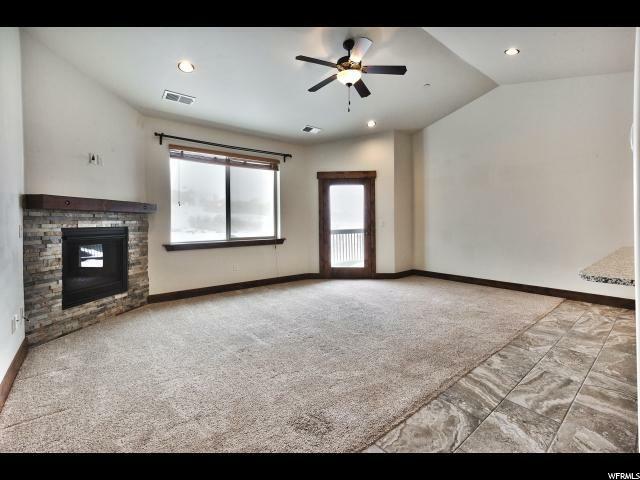 This top floor, fully upgraded condo is just 7 minutes to Main Street, Park City! 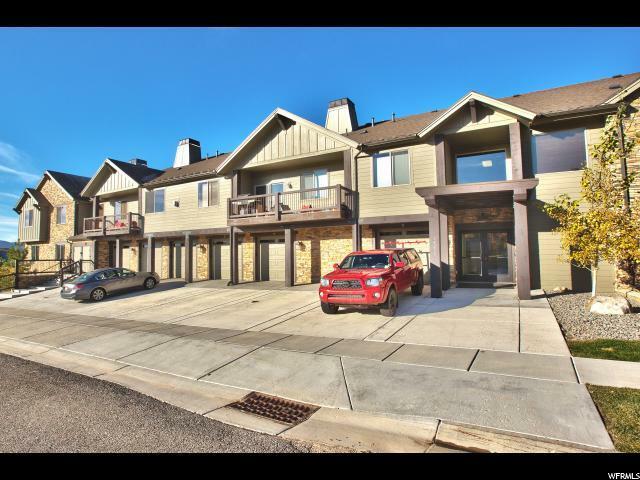 Built in 2015, this condo feels like new, with windows and deck overlooking the hillside. 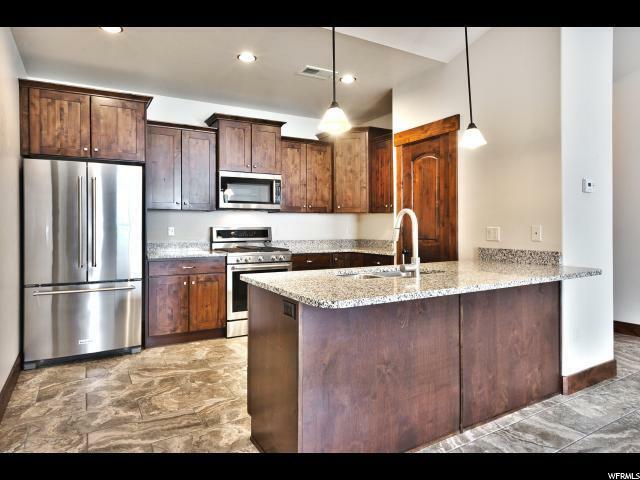 Includes gas fireplace, vaulted ceilings, stainless steel appliances, granite counter-tops throughout, large soak tubs, ample storage, and more. 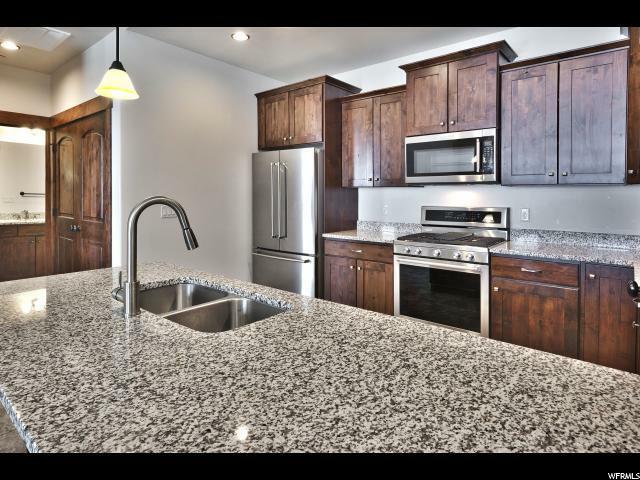 Hurry, this is the most popular condo floor-plan here at Black Rock Ridge and will go fast! Condo is key boxed but text agent for code to get in building. Square footage received from builder plans and measured from exterior of building.